Our dental tech has full dental equipment Sales & Services and has always provided hand piece repairs and products. Customer service being our benchmark, we strive to not only provide exceptional products and services our customers need but to also ensure our customers are completely satisfied. We are here to help and guide you through every step of dental equipment buying process, starting from choosing the ideal chairs and financing for your purchases to supporting you after installation. 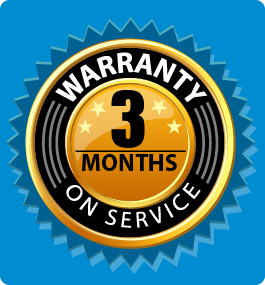 Your total satisfaction is our only goal, our success rests on our reputation, we would like you to tell your colleagues about us and look forward to a long term relationship with you. We are ready to work After hours & also Weekend! 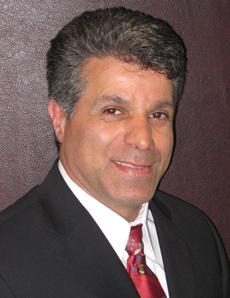 Mehran Ebrahimi, the founder of Mehran Dental Tech. started his career as a technician more than 10 years ago with well-known dental American companies. After years of successful training achieving high ranking positions, he decides to start his own adventure which happened on July 2011. That is the date that Mehran Dental Tech. was founded.